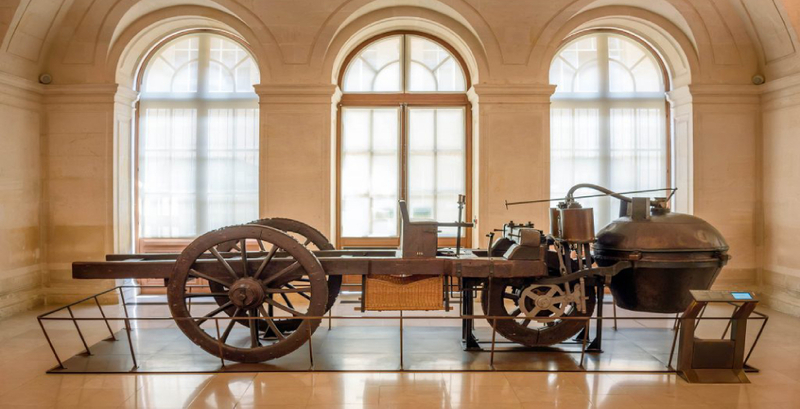 In 1769 the first steam-powered automobile capable of human transportation was built by Nicolas-Joseph Cugnot. In 1808, François Isaac de Rivaz designed the first car powered by an internal combustion engine fueled by hydrogen. In 1870 Siegfried Marcus built the first gasoline-powered combustion engine, which he placed on a pushcart, building four progressively sophisticated combustion-engine cars over a 10-to-15-year span that influenced later cars. Marcus created the two-cycle combustion engine. The car’s second incarnation in 1880 introduced a four-cycle, gasoline-powered engine, an ingenious carburetor design, and magneto ignition. He created an additional two models further refining his design with steering, a clutch, and brakes. The four-stroke petrol (gasoline) internal combustion engine that still constitutes the most prevalent form of modern automotive propulsion was patented by Nikolaus Otto. The similar four-stroke diesel engine was invented by Rudolf Diesel. The hydrogen fuel cell, one of the technologies hailed as a replacement for gasoline as an energy source for cars, was discovered in principle by Christian Friedrich Schönbein in 1838. The battery electric car owes its beginnings to Ányos Jedlik, one of the inventors of the electric motor, and Gaston Planté, who invented the lead-acid battery in 1859. In 1885, Karl Benz developed a petrol or gasoline-powered automobile. This is also considered to be the first “production” vehicle as Benz made several other identical copies. 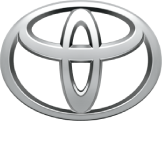 The automobile was powered by a single cylinder four-stroke engine. In 1913, the Ford Model T, created by the Ford Motor Company five years prior, became the first automobile to be mass-produced on a moving assembly line. By 1927, Ford had produced over 15,000,000 Model T automobiles. At the turn of the 20th century, electrically powered automobiles became a popular alternative method of automobile propulsion. Posted in History and tagged Christian Friedrich Schönbein, History of the car, In 1885, Karl Benz developed a petrol or gasoline-powered automobile, The battery electric car owes its beginnings to Ányos Jedlik, the first gasoline-powered combustion engine, the first steam-powered automobile, who invented the lead-acid battery.